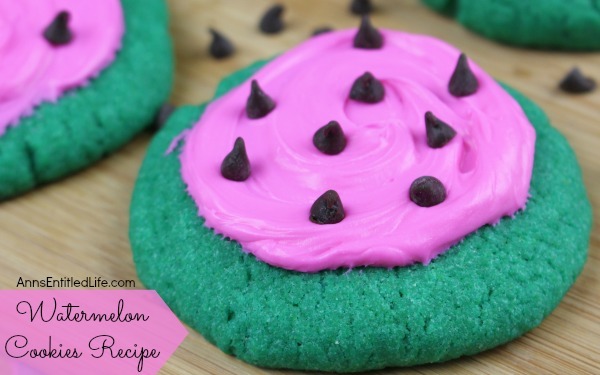 These adorable Watermelon cookies are so simple to make! 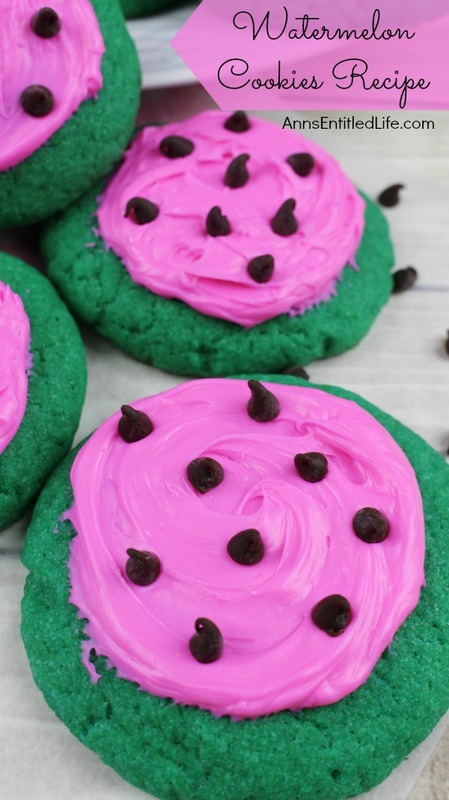 Use a cake mix to make these delicious cookies that taste look and taste like a watermelon. These are a fun time summer cookie that your children, family and friends will love. 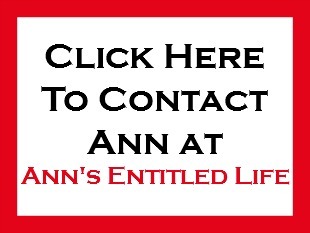 • Line a cookie sheet with parchment paper; set aside. 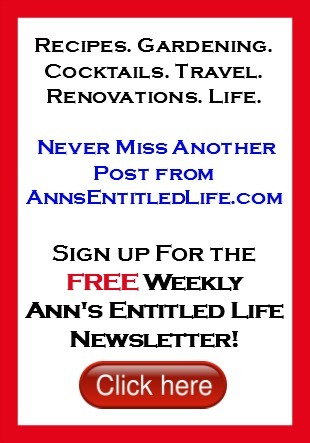 • In a large bowl, combine 2 pouches Funfetti Vibrant Green Cake Mix. Don’t be alarmed at the blue color of the mix. As soon as you combine it with the eggs, it will turn green. • Add the baking powder; whisk to blend. • Add eggs, oil, vanilla and watermelon flavoring to cake mix; stir until well incorporated. Note that the watermelon flavoring is optional for a hint of watermelon flavor. 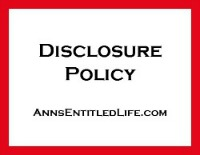 • Roll the cookie dough between your hands into 1 inch balls and place on the cookie sheet at least 2 inches apart. • Using the bottom of a drinking glass, flatten each cookie slightly. • Bake for 10 minutes. • Cool on the baking sheet for 3-5 minutes before transferring to a cooling rack. Allow cookies to cool completely on the wire rack. 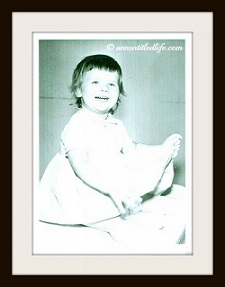 • Line a cookie sheet with wax paper. 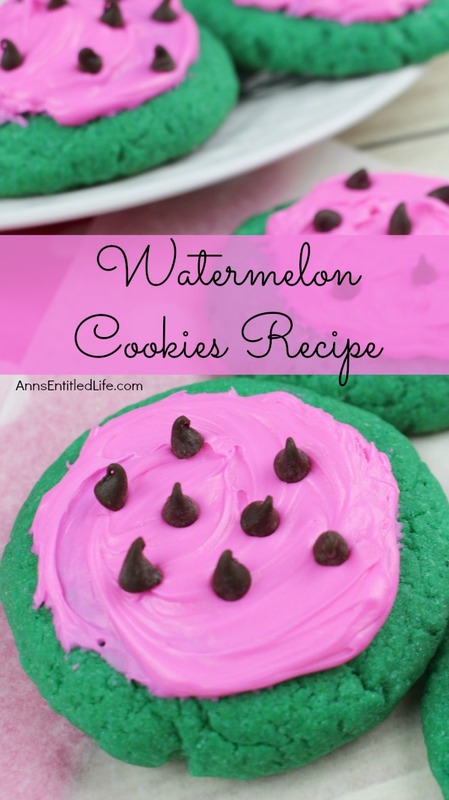 • Once the watermelon cookies are cooled, frost each cookie using hot pink frosting. Do not cover entirely, leave a ¼ inch side boundary from the edge of the cookie. 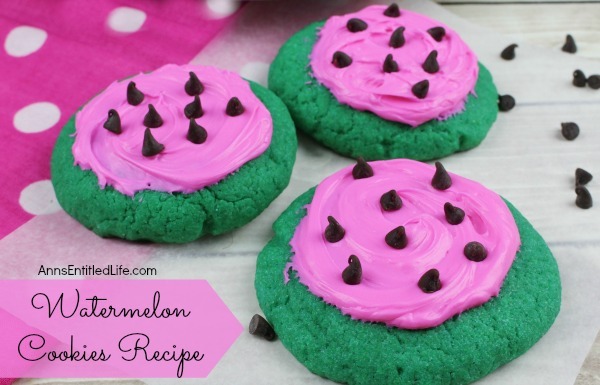 • Place the frosted watermelon cookies on the wax paper-lined baking sheet. • Add 8-10 mini chocolate chips, with the flat side down, on top of each cookie to resemble watermelon seeds. • Add eggs, oil, vanilla extract and watermelon flavoring to cake mix; stir until well incorporated. Note that the watermelon flavoring is optional for a hint of watermelon flavor. • Once the watermelon cookies are cooled, frost each cookie using Funfetti Hot Pink Frosting. Do not cover entirely, leave a ¼ inch side boundary from the edge of the cookie. • Add 8-10 mini semi-sweet chocolate chips, with the flat side down, on top of each cookie to resemble watermelon seeds. 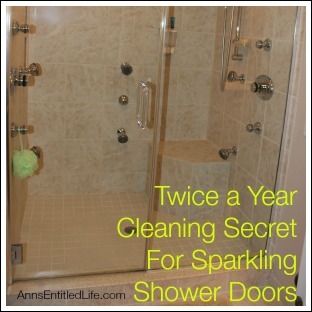 While I have not done it, I don’t think it would be too difficult to make these from scratch. You could use this cookie recipe but watch the cooking time. You’d have to add in a pretty vibrant green food gel (not food coloring) and use a stand mixer instead of beating by hand (to make sure all the food coloring was thoroughly mixed in). For the frosting, you could go standard buttercream frosting, and substitute in the watermelon flavoring for the vanilla, while adding a vibrabt pink food gel for the pink color. While doctoring the boxed cake mix and canned frosting are definitely simple, some people prefer from scratch cookies and frosting instead. 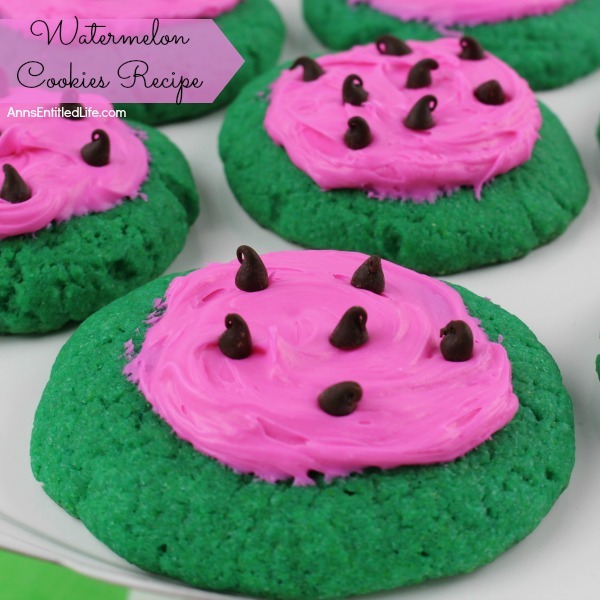 • To print the Watermelon Cookies Recipe, click here. Such a cute idea! 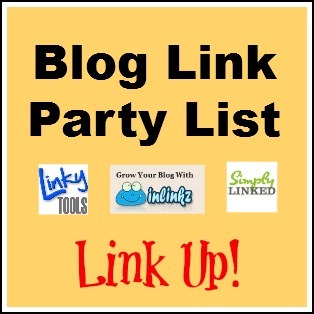 Thanks for sharing at the Monday Funday Party!! I will definitely be making these for my son’s class! Always looking for something new and cute. These are def them!